The HoldFastArtsClub is designed to accommodate artist and enthusiasts from all around the world. The club offers a basis for an interactive community meeting on annual events, group shows and solo shows. 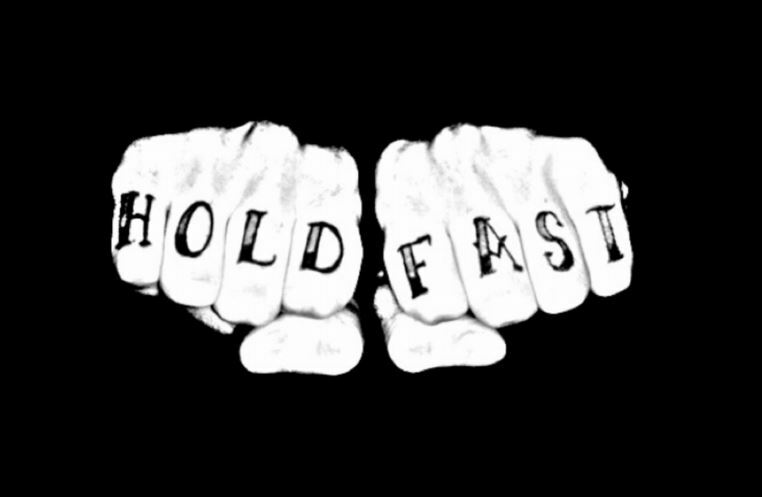 Hold Fast is about offering a honest approach to art encouraging and enhancing creativity. Born in London the club is set out to carry its mission around the world.